This Eddie Betts twins FaceTime story will melt your heart. 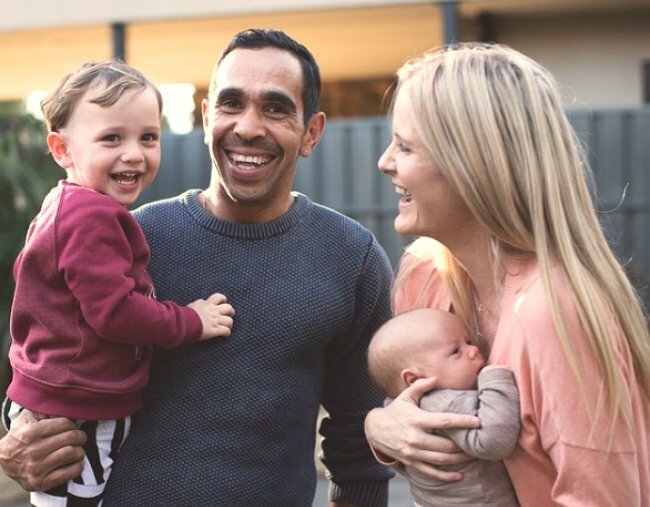 AFL star Eddie Betts was interstate when his wife's water broke. Luckily he had FaceTime. AFL star Eddie Betts was in the lobby of a Melbourne hotel on Saturday morning preparing for the night’s football match when he received an unexpected call from his wife Anna Scullie. Although the Adelaide Crows footballer and his partner weren’t due to welcome their twins until the end of April, doctors said they were coming now. Not in 12 hours or even two, but now now. “She rang me this morning and she said, I’m going into labour,” the 31-year-old told Channel Seven. Watch Eddie Betts speak about watching the birth of his daughters on FaceTime below. Post continues after video. Too far away to make it home in time, Betts did the only thing he could to not miss out on the birth. Right there in the lobby, he pulled out his iPhone and watched Anna give birth to their two daughters live on FaceTime. Announcing the news to his teammates before taking the field against Victorian team St Kilda last night, Betts said he and Scullie were pleased to have welcomed two healthy twin girls. “So I was on FaceTime in the lobby. I actually had someone come and ask for a photo and I was like ‘stop’,” he said in a video posted on Twitter by the Adelaide Crows Football Club. The now father-of-four went on to kick the opening three goals in the match against St Kilda, with the Crows winning 104 points to 55. Speaking to Seven after the match, Betts said it was hard not being able to be there with his wife to support her but is happy the birth went smoothly. “No names yet but we have two beautiful daughters – two boys and two girls. She gave me permission to play, it was frustrating not to be there for the birth of my daughters but I saw it all on FaceTime,” he said. Betts and Scullie – co-founder of natural skincare brand Frankly Co. that specialises in products for mums and babies – were together for many years before marrying in a surprise wedding disguised as Scullie’s 30th birthday party in August 2015. When Betts moved to the Adelaide Crows from Melbourne’s Carlton Football Club at the end of 2013, Scullie followed him interstate to support her husband’s career. Fellow AFL star Chris Judd talks about what happened in the birth suite with his wife Bec Judd, and Monique Bowley on Hello Bump: The Pointy End. 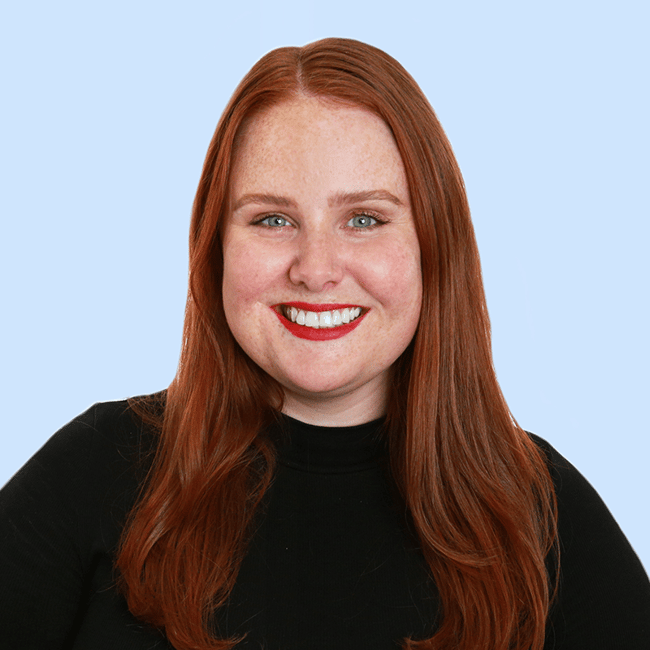 “Annie gave up everything – and it was hard for her,” he told The Advertiser in 2016. “Annie is here with no family. Her family is in Victoria. It was so hard on her personally to come to Adelaide. She is at home with our two kids (Lewis, born in October, 2012; and Billy, born in March last year) basically pulling her hair out. Their twins who are yet to be named are the couple’s third and fourth children, sisters to Lewis, five, and Billy, two. All we can say is, thank goodness for technology, right? Oh, and congratulations on your two beautiful baby girls!